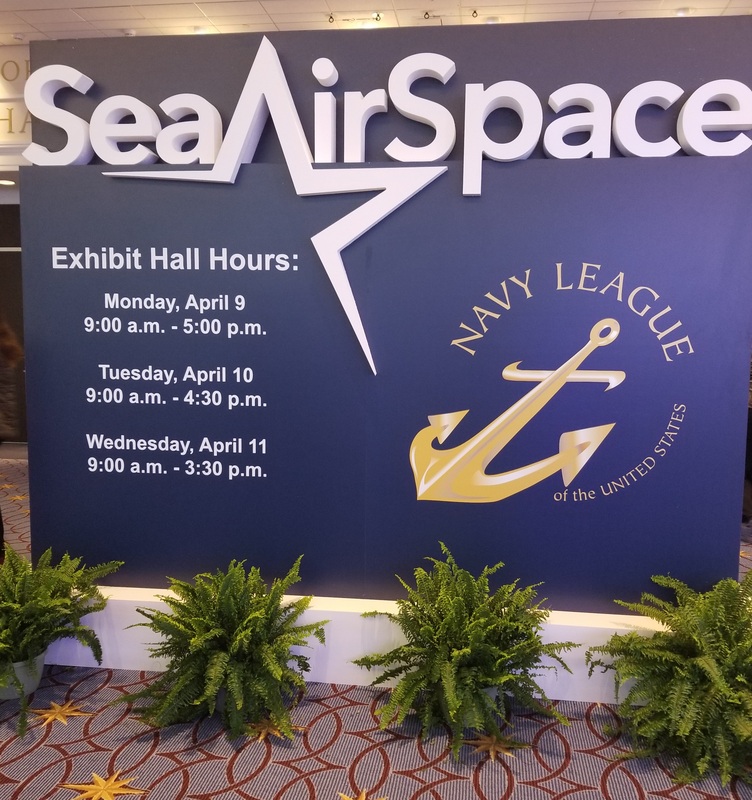 Last week, Modern Military Training was on-site at Sea Air Space 2018, the largest maritime exposition in the U.S., to learn about the latest and greatest advances being made by both the military and industry to support the sea services. Sea Air Space 2018 focused heavily on technological advancements like cybersecurity improvements and the application of gaming technology in comprehensive training programs. There was a tight focus on the advent of augmented, virtual, and mixed reality in the training arena, especially given the increased interest in training effectiveness and lowered program costs. There was even an entire panel focused specifically on what the gaming community has to team the military, especially when it comes to one of the most coveted training options out there: the synthetic training environment or STE. With representatives from the U.S. Marine Corps, the U.S. Army Training and Doctrine Command (TRADOC), Notion Theory, LLC, and the Mixed/Augmented/Virtual Reality Innovation Center (MAVRIC) of the University of Maryland (UMD), there was a healthy discussion about what the military world can learn from industry while still meeting unique training needs. This panel titled “Innovation in the Use of Gaming for Training” included Col. Jay Bullock, Director TRADOC Capability Manager – Integrated Training Environment, Dr. Kendy Vierling from the USMC Training & Education Command, Future Learning Group, Kristian Bouw, Notion Theory’s CEO and Founder, and Lucien Parsons, MAVRIC of UMD’s Director. The importance of being able to train warfighters how they actually fight cannot be understated. The Naval Air Systems Command (NAVAIR) spoke about why a holistic approach, as opposed to a piecemeal training approach, is the right decision for the sea services. Naturally, another prime topic at Sea Air Space 2018 was cyber operations and how the military is adjusting and adapting to constantly changing cyber threats. 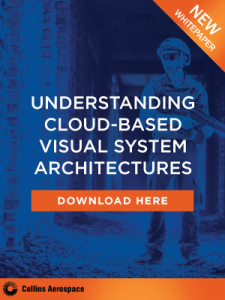 This continues to be a critical part of the training puzzle for military leaders, with troops needing to be trained at the highest level and ready to combat any cyber attack that comes their way. The Modern Military Training team will also be at MODSIM World 2018 to discuss the changing world of simulation and training. Please reach out to our editorial team if you’d like to connect. To stay updated on the latest trends and best practices in modern military training, subscribe to our newsletter.